Since I was much younger I have been obsessed with fun and unique socks. Each year in my Easter basket and Christmas stocking I would get holiday themed socks or just some other fun pairs. Who said that fun socks are only for holidays though?! Not me, I want fun socks year round. Now you can get fun socks delivered to you monthly from Sock Panda! Keep reading to learn more! Sock Panda delivers fun socks with colorful designs and made of high quality materials, usually 85% Peruvian cotton. The designs that Sock Panda offers reflect whatever is inspiring them at the moment., some are bright and colorful, some are more subtle. All socks from Sock Panda have patterns or graphics that really set them apart. Men's socks fit US men's shoe size 8-12 and women's socks fit US women's shoe size 5-10. 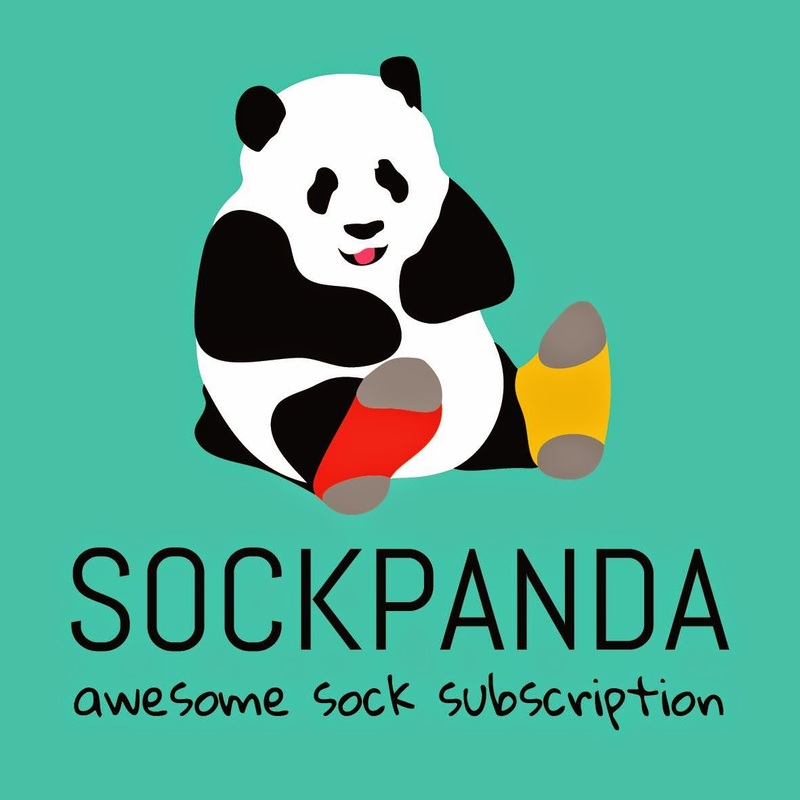 To make a subscription to Sock Panda even better they donate a pair of socks to the homeless for each subscription purchased. When recently contacted by Sock Panda to work together I had one condition, I wanted cat socks, haha! Sock Panda sent me the cutest ever Bat Cat socks and I am obsessed with them! It just so happens that two of my favorite things are cats and Batman so these socks are pretty perfect. I also received a high pair of socks with a fun hexagonal design and colors. I also received a pair of children's socks with a stars and stripes. As soon as my daughter saw the children's pair of socks she put them on and was raving about how comfortable they are and how soft they are inside. A subscription to Sock Panda makes a perfect gift this holiday season! Visit the Sock Panda Website HERE! "Like" Sock Panda on FACEBOOK! "Follow" Sock Panda on TWITTER!